I love spending time in nature. It always grounds me and helps me to remember the important things in life. During the last two months of the year I was able to refuel my soul with a visit to some beautiful places. Of course I am never without a camera, so here are a few of my favorite landscapes that came out of those journeys. 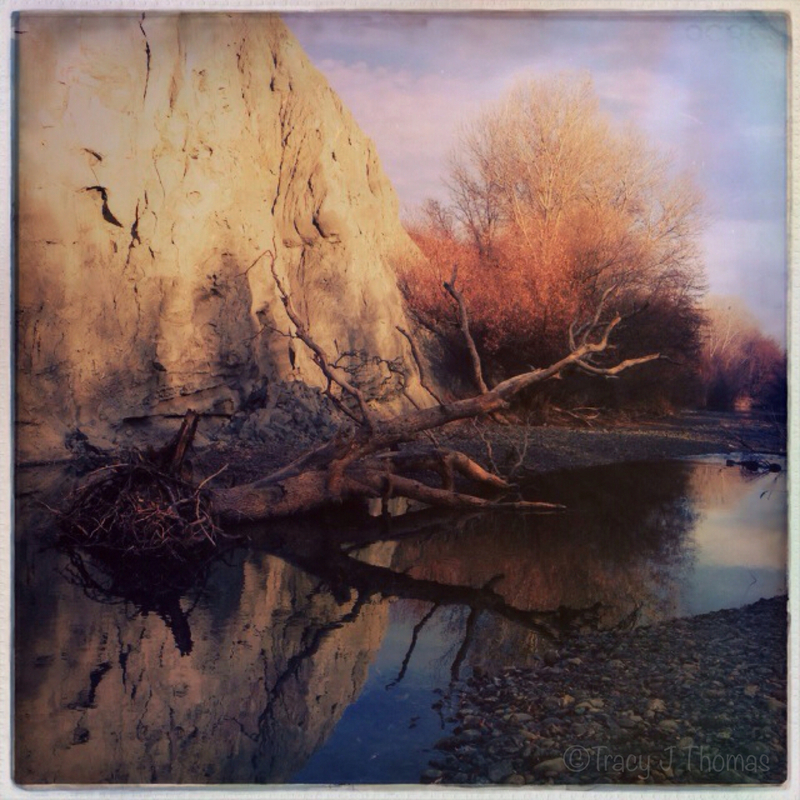 All four of these photos were shot and edited on an iPhone 5. 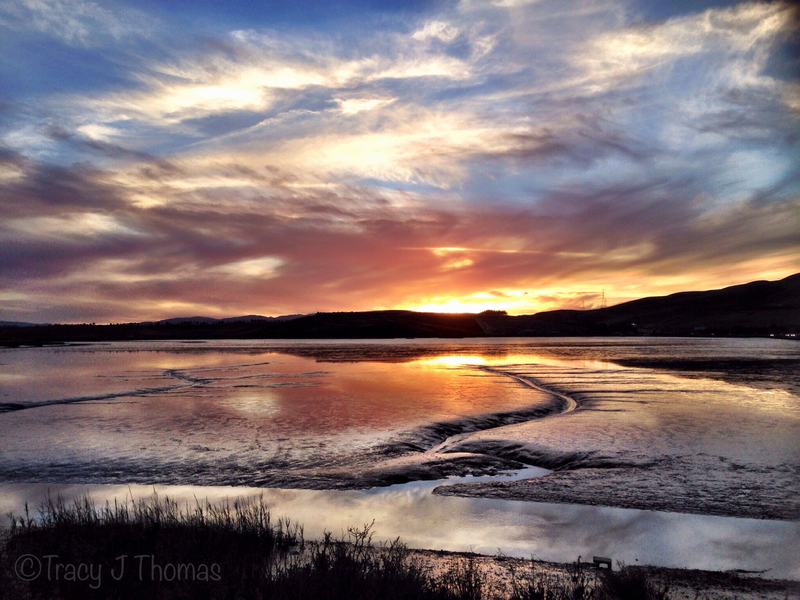 “Ebb Tide at Sunset” – ©Tracy J. Thomas, 2014. All rights reserved. 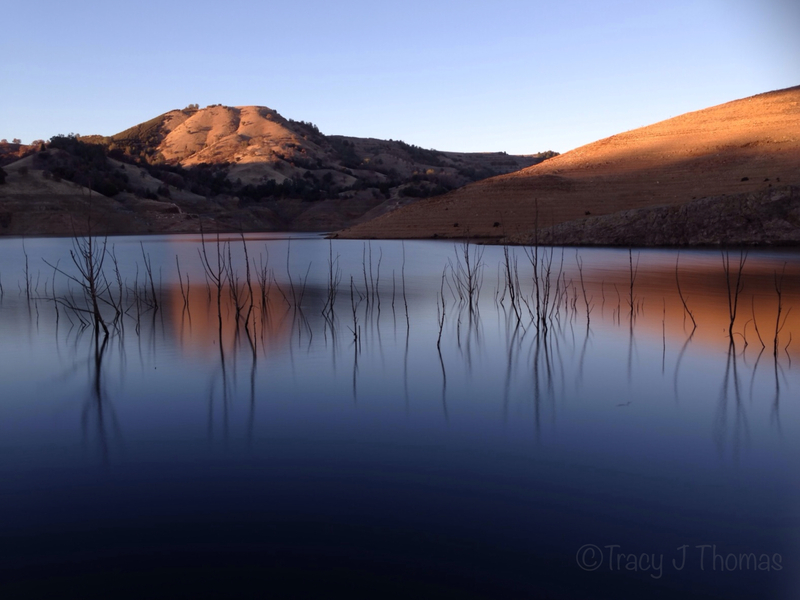 “New Melones Sunset” – ©Tracy J. Thomas, 2014. All rights reserved. 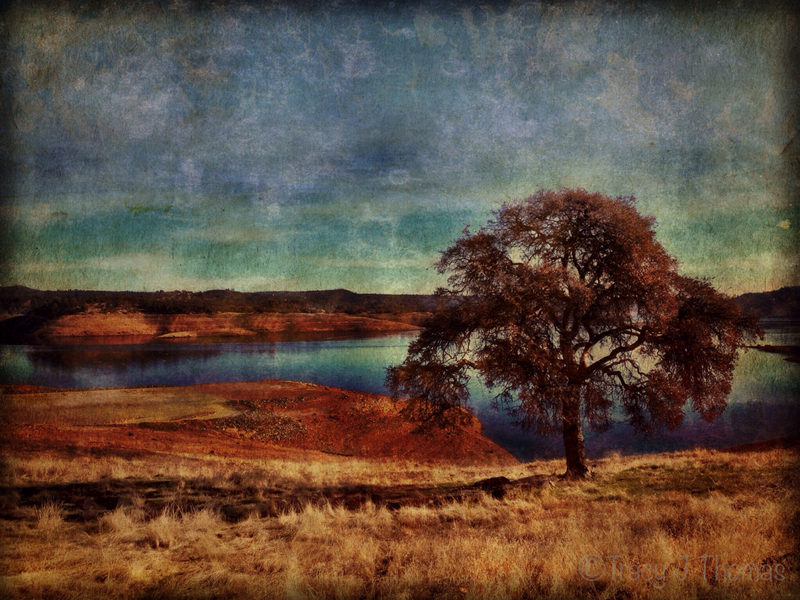 “Lonesome Oak” – ©Tracy J. Thomas, 2014. All rights reserved. “The Fallen” – ©Tracy J. Thomas, 2014. All rights reserved.